I contribute as one of the 15% of women who work in the Tech sector and as a Muslim women which has an even smaller percentage. Having worked in the technology industry for a few years, I have always felt the lack of a role model to look up to. Having set up my own community for Muslims in technology called MuslamicMakers, I still struggled to find other inspiring women. Looking across the globe however, I felt their were role models whose stories needed to be told. There are organisations doing incredible work around diversity in technology and their best practices needs to be shared. This fellowship was an extremely personal journey and through the medium of videos, vlogs and interviews I tell this story and share my findings from America, Pakistan and UAE. This website is a curation of everything I discovered and is my report. to see what kind of programmes they run to get young people of minority backgrounds into technology. I also spent time in silicon valley and visited Facebook, Twitter, Asana, SurveyMonkey HQ to see what kind of workplace environments they have created to help retain talent and create an inclusive culture. In Pakistan I visited universities, software houses, incubators and accelerators to interview people working in technology and creating content around showcasing what people are up too. What was very interesting about Pakistan was that unlike the UK where there is a skills gap, women in Pakistan are being educating in STEM subjects but are not necessarily entering the field after, however thanks to the likes of freelancing, women are working in the technology space but on their own terms. Being from a Pakistani background it was really special for me to go back to Pakistan after 7 years and explore it from a professional lens. “In the Gulf region, women comprise 60 percent of engineering students in universities, compared with 30 percent in the U.S. and Europe”. The tech eco system is very young in the UAE and by just focussing on great ideas they are attracting talent from all genders to the region. Exploring all three countries was an amazing experience and gave me massive insight and inspiration to bring back to the UK to make the technology world more inclusive. 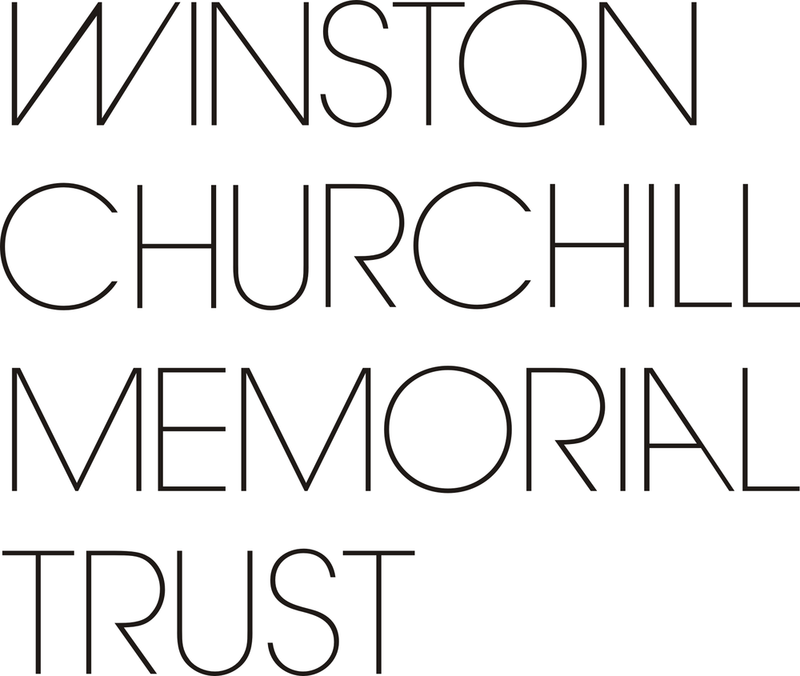 This fellowship would not have been made possible if it wasn't for the Winston Churchill Memorial Trust who fund British citizen to go abroad and research something they are very passionate about and bring back that learning to the UK. I never dreamed that I would get a life changing opportunity like this. If you have something you are super passionate about then I do recommend checking them out. Most of all I'm grateful to God for bringing such an amazing opportunity my way and making it easy for me to do something like this with the support of my family behind me. As someone who had never lived out for university or been away from home for a significant amount of time this fellowship opportunity allowed me to learn a lot about life. So a massive shout to my family for "letting me go"on what turned out to be the biggest adventure of my life. Breaking that stereotypes and going travelling as a young single muslim women I hope this empowers other women like me to chase their dreams. A massive shout out to my friends: Zeba M, Zeba Q, Nandita, Rosy. Uneesa, Nafisa, Noreen and Nyra for being the amazing women in my life, supporting me with every step of this fellowship. Another shoutout to all my other friends that have also supported me in this journey. A shoutout to my Muslamic Makers community, the Muppies Network and Likehearted Dubai which helped me find key people to interview for my fellowship and all the organisation that I visited and spent time with. I hope I did justice sharing your stories. Lastly I'd like to thank everyone that helped connect me to people and fill up my schedule. If I attempt to name you all I might be here forever so I'd just like to say to say thank you for being incredibly generous with your time and connections, for trusting me and introducing me to people in your circles. A year ago all these people featured in my report were strangers, I'm now proud and glad to call them friends.